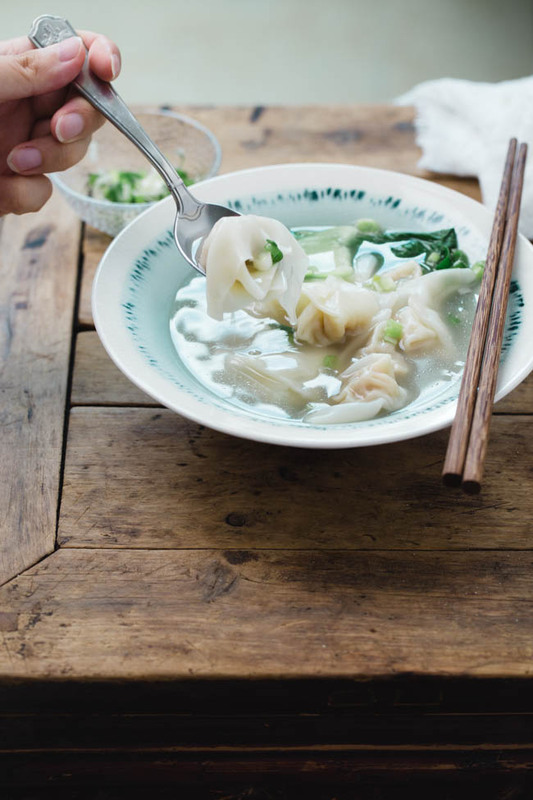 Autumn is here and it is always pleasuring to have bowls of warm wonton soup in cooler days. This is my ultimate guide to the prefect homemade Chinese wonton soup with several common ways to make it. 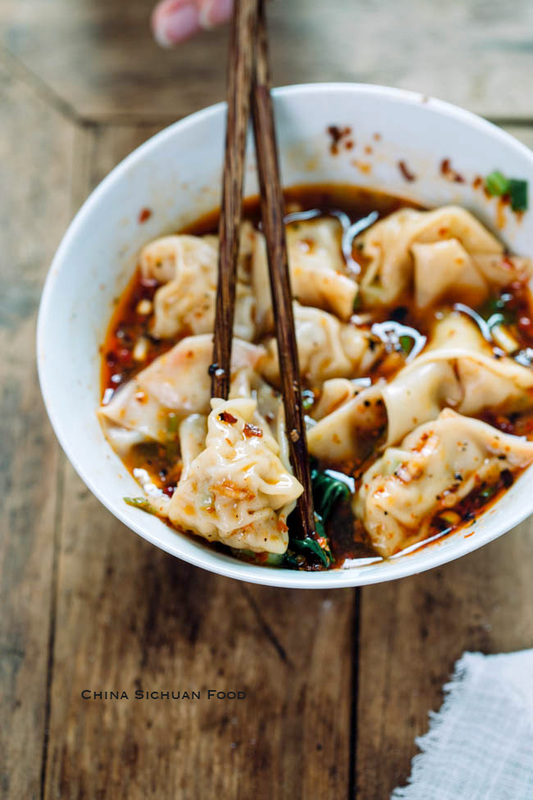 Wontons and dumplings are two specialties from China. They can be served among meals or as meals. 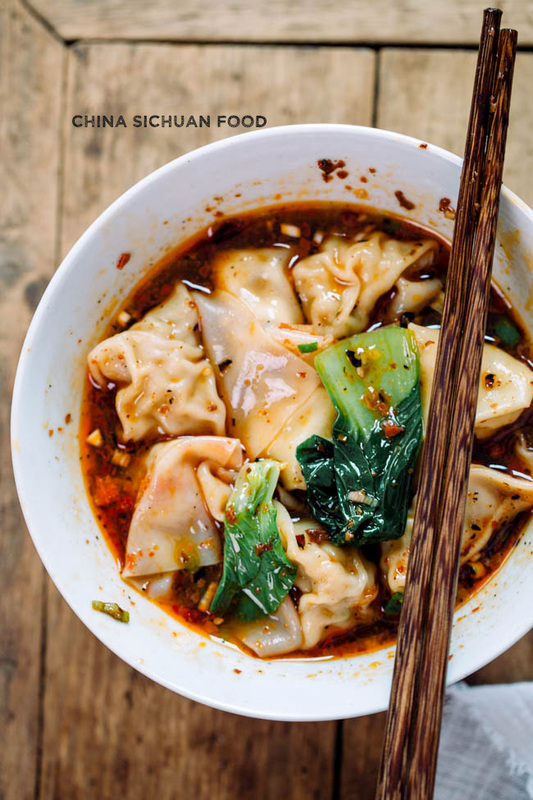 Wonton can be deep-fried but the most common serving way is with a broth. 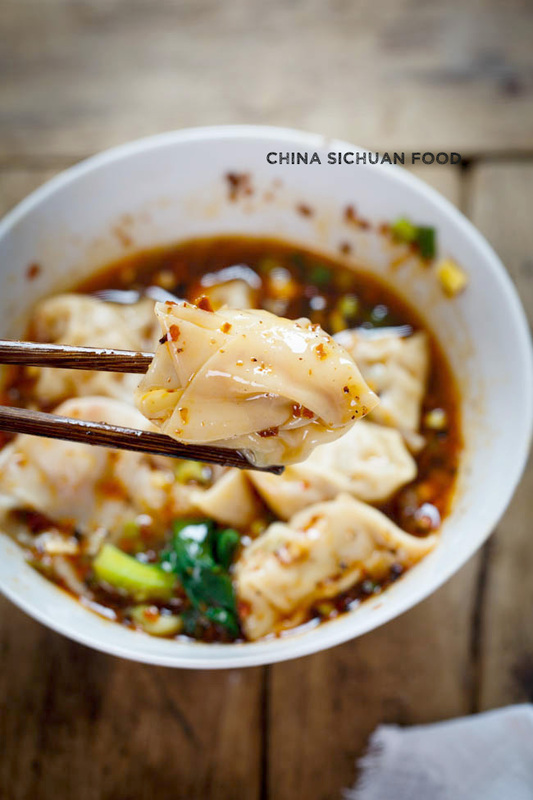 Wonton soup can be mild in chicken stock, or hot and sour in a spicy Sichuan broth or even hotter with larger amount of chili oil. In this post, I will guide you to make paper thin wrapper, fluffy and well flavored filling and easy method to prepare the broth, plus how to wrap wonton in 6 different ways. 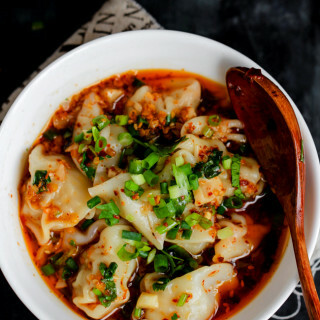 Since there is no extra vegetable added in wonton fillings, it is quite important to keep the filling juicy and fluffy, otherwise the meat get dried out after cooking. The process of wonton filling shares some commons with meatballs. Instead of adding water in the meat, I use egg in most of my daily cooking because egg liquid holds the filling better while moisten it to avoid drying out. 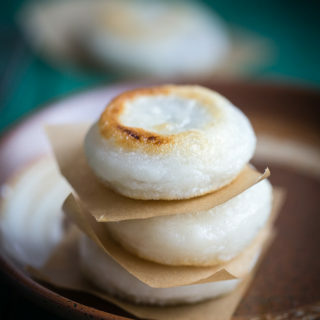 The key technique for a fluffy and tender filling is to stir the filling in one direction at least for 3-4 minutes until the filling becomes quite sticky. When the filling is well stirred, you can feel a strong resistance if you want to continue mixing. 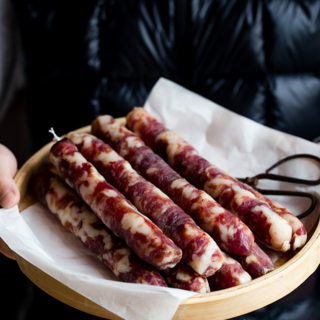 Refrigerating the filling for 15 to 20 minutes before wrapping if you are not in a hurry can improve the taste greatly. If you purchase wonton wrappers in an Asian market, you may find white larger ones and yellow small ones. The yellow wonton wrapper comes from Cantonese cuisine. But in other areas like Sichuan, wonton wrappers usually present in yellowish white. Both types are ok. In addition to store-bought wrappers, we can make wonton wrappers at home. Handmade wonton wrappers can be paper thin, usually much thinner than store-bought ones. Mind the size of your filling and avoid big wontons. I recommend around 1 teaspoon of filling for each wonton. Place around 1 teaspoon of filling at 1/3 of the wrapper. Moisten the edges with your fingers. Fold the wrap in the middle to form a rectangular shape in the center part of the wrapper. Fold up the filling again. Moisten one corner and at last overlay the two corners. 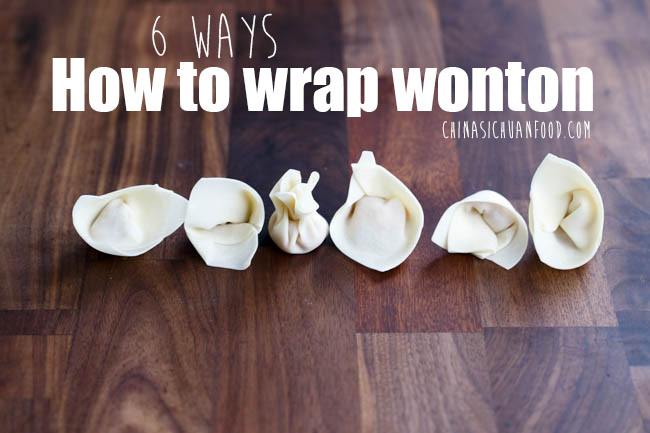 If you need picture tutorial or learn other ways, check how to wrap wontons. 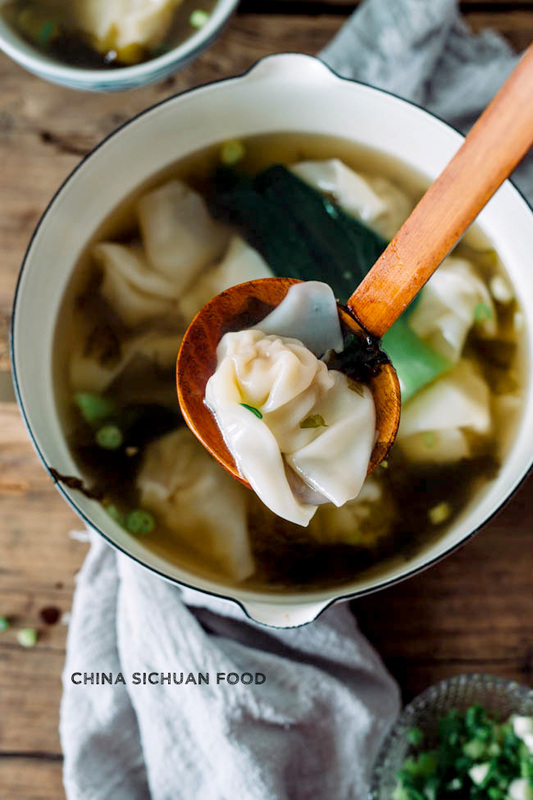 The easiest way to make a wonton soup is to use light soy sauce, sesame oil, dried seaweed and baby dried shrimp to give a pot of boiling water a seafood kind flavor. 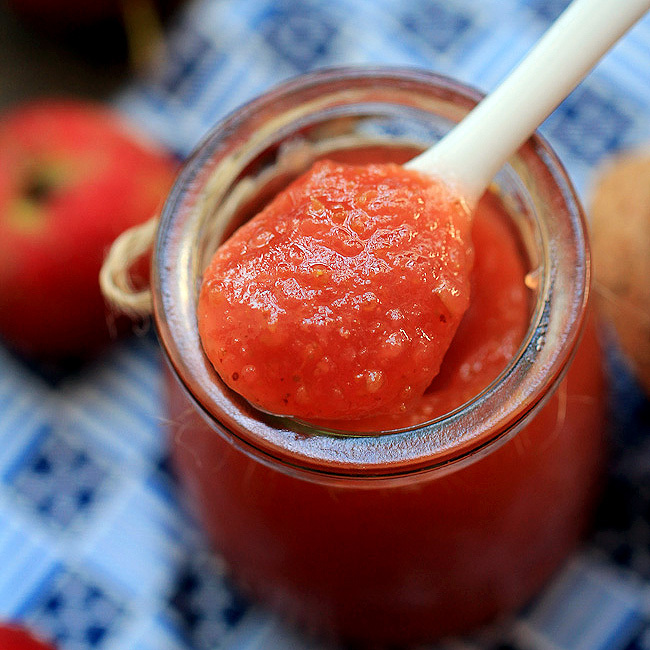 This version is easy, quick and the most frequently one used in my kitchen. Or with a hot and sour sauce. In my hometown Chongqing, wontons are usually served in this way. If you get any stock like pork stock or chicken stock at home. 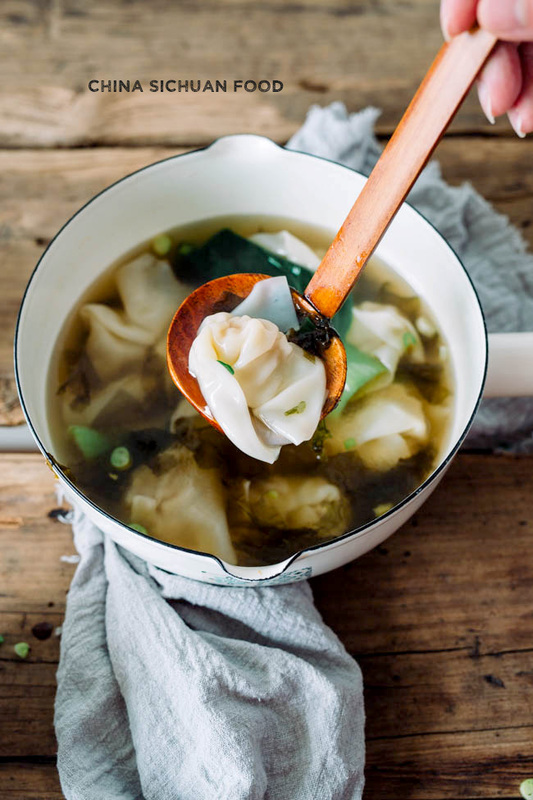 Simply add salt, white pepper and stock to make a light wonton soup. 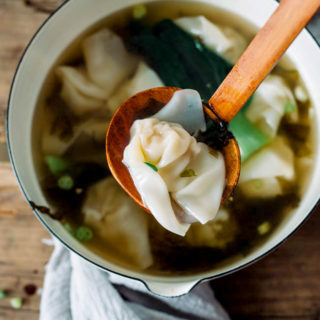 An ultimate guide to wonton soup, with easy stock broth, Szechuan hot and sour broth and a seafood like flavor seaweed stock. Add all the ingredients for the filling in a larger bowl. 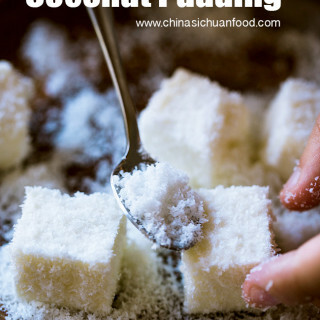 Then stir it with chopsticks or fork in one direction for 3-4 minutes until the filling get sticky. When the filling is well stirred, you can feel the strong resistance when stirring. Covered and refrigerate for 15 to 20 minutes if you are not in a hurry. Place around 1 teaspoon of filling at 1/3 of the wrapper. Moisten the edges with your fingers. Fold the wrap in the middle to form a rectangular shape in the center part of the wrapper. Fold up the filling again. Moisten one corner and at last overlay the two corners. Repeat to finish all of those wrappers. 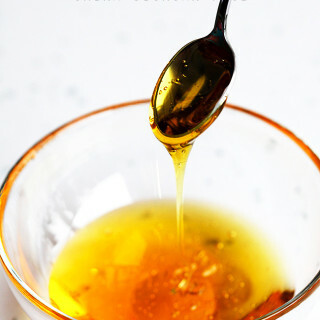 Mix all the ingredients, chili oil, sesame oil, light soy sauce, vinegar, garlic and scallion well in a small bowl. And then divide into two portions and transfer to two serving bowls. Add salt and pepper separately so you can slightly adjust the saltiness. Boil water in a pot, add 10 to 20 wontons each time. Continue cooking 2 minutes after they float on the surface. In the last minute, add your Bok Choy or other green vegetables to blanch. Transfer out and serve with chopped scallion. Boil water in a small pot (holds 3 cups of water in my video), add 12 wontons. When the wonton float on the surface, place seaweed, dried baby shrimp, garlic and Bok Choy. Then turn off fire and salt, white pepper, light soy sauce, sesame oil and chopped scallion. Serve directly with the pot. Way too many ads making the experience of reading this very, very, very unpleasant. I feel like just buying my own recipe book and going with it, and skipping all the bad experience with so many ads. Can’t take it. I had to copy the recipe to a blank file to be able to read in peace without all the trash that makes it impossible. Will cook this weekend! Currently I do not have the full control of the ads on my site. I will report this problem with my ad management partner and see if there is any great solutions. Are you visiting via mobile phones or desktop? What should the lean/fat ratio be for the filling. Thanks for your help. 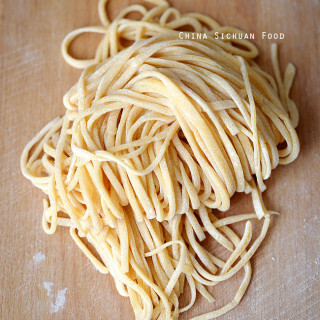 Berni, I always print the recipe as a pdf (it should be an option in your print menu) and file in my China Sichuan Food folder. Thanks! I usually use 8:2, at least we need 20% fat. Such a nice recipe. It reminds me of Chengdu! Thanks for a lovely guide to making authentic Sichuan Wonton Soup. 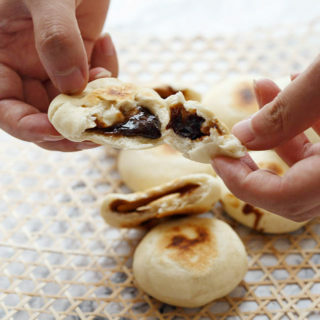 Do you know a substitute for Chinese Black vinegar? We haven’t been able to find it here. Would 50% Balsamic and 50% rice vinegar work? Since there is quite a lot used in the soup, I strongly recommend you picking a Chinese black vinegar in a Asian store for the authentic taste. 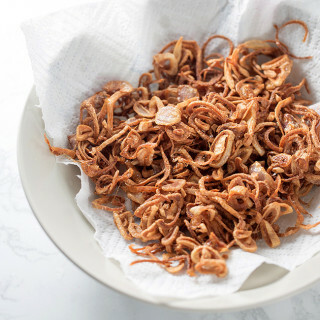 If you need to cook this immediately, you can use rice vinegar. Balsamic is not a great substitute for me. Can you make the wontons the night before? If so, how do you store them? You can store the wonton by freezing them. Then directly cook the wontons next time in boiling water. Thank you for the recipe. I haven’t made it yet but I will be in the not too distant future. Thank you again.